The Lucas Oil T.Q. Can-Am Midgets will once again see a familiar face behind the wheel in 2019, as Luc Munsie has once again committed to the full campaign. Starting near the front of the field, Brandon Zavarella made his way to the front quickly, putting together a dominating performance en route to the victory. 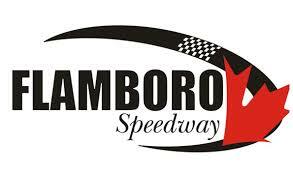 With a couple guest divisions on the property, the action was still fast and furious on Saturday night at Flamboro Speedway. Charging through the field in both features, Darren Dryden swept the Lucas Oil Can-Am Midget event at Sauble Speedway on Sunday.